Kim mentored students on poetry in DC schools, Nov 2017. Here are some of the students Kim mentored: performing poetry and winning awards. Kim hosted an open mic for Speak Peace Ent. in VA, July 2017. Kim was a finalist in the Poet of the Year category for the Indie Author Legacy Awards, MD, June 2017. Kim hosted an open mic for Speak Peace Ent. in VA, May 2017. Kim was the featured poet at Seek and Save Deliverance Worship Center (church) in MD, April 2017. Kim hosted an open mic for Speak Peace Ent. in VA, Apr 2017. Kim was one of the featured poets at the Haiti Benefit Showcase in DC, April 2017. Kim was featured at a Black History Program at Aiton Elementary School in DC , Mar, 2017. Kim facilitated a class on poetry at a Correctional Institute for Women in MD, March 2017. 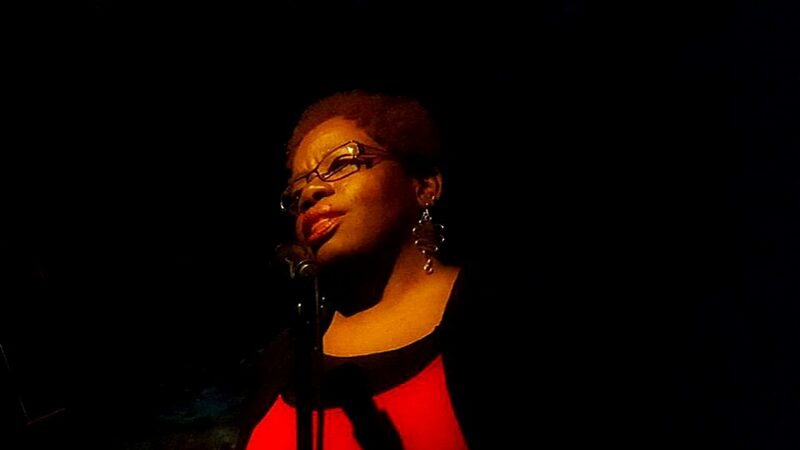 Kim was the featured poet at Busboys & Poets (Brookland, DC), March 2017. Kim facilitated a Self Publishing Class in DC, March, 2017. Kim was featured (poet and motivational speaker) at The Heritage Village Project Showcase, in VA, Feb 2017. Kim was featured at Rhythm and Rhyme Showcase in DC, Feb 2017. Kim mentored elementary, middle school and high school students on poetry and performing poetry, in DC, Feb 2017. Special thanks to Susan for the picture.